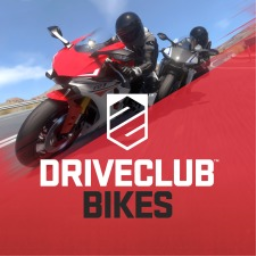 DRIVECLUB, Driveclub VR, and DRIVECLUB BIKES are all due to be delisted in August, before their servers will close in March 2020. Back in the era of the original PlayStation there was the "Platinum" range, where the best PlayStation games would receive an official RRP slash to a more affordable price. It looks like that concept is returning with a new name. Poll: What's Your Position on PlayStation VR? PlayStation VR has been around for about a year and a half now. While it hasn't lit the world on fire, Sony continue to support the hardware and interesting games arrive regularly. How does the TT community feel about PSVR? 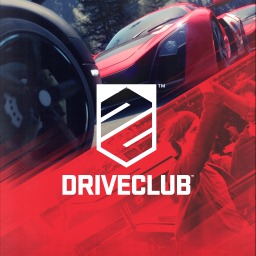 The first Driveclub game with trophies was DRIVECLUB, which was developed by Evolution Studios, published by Sony Computer Entertainment and released on 08 October 2014. 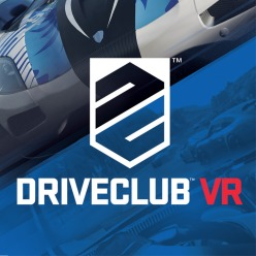 Since then there have only been 2 more games in the series with trophies, the most recent being Driveclub VR which was developed by Evolution Studios, published by Sony Interactive Entertainment and released on 13 October 2016.